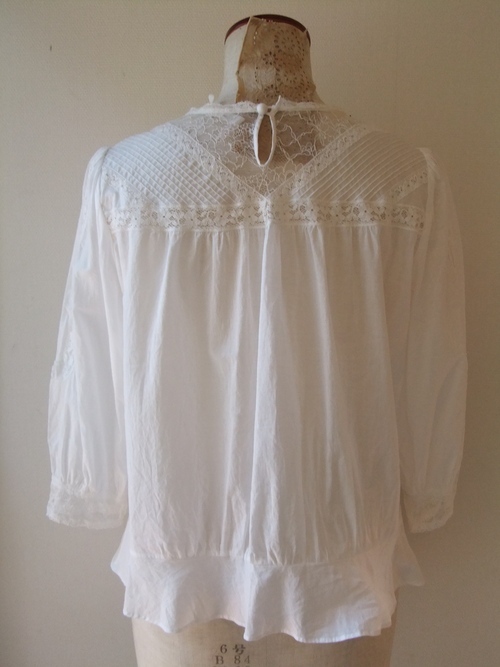 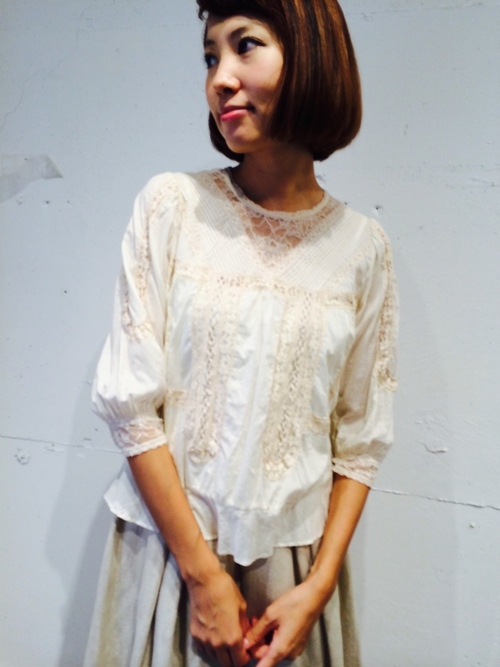 Spring blouse is an introduction. 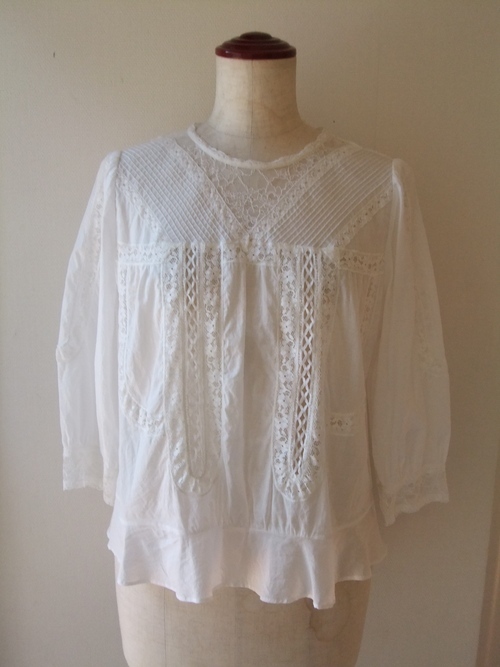 It is a race blouse vintage image to image of Rijoui. 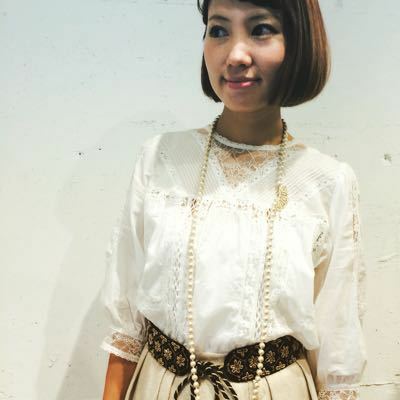 I was coordinated classy skirt to embroidery belt and flavour long necklace of gold color of medium length.